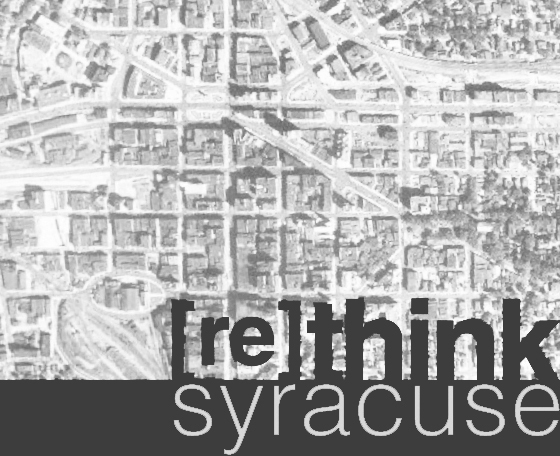 Although it may surprise some people, a lot in Syracuse is done very well. We can't forget all the positive things going on around us while we're looking for ways to fix everything else that needs help. This grouping contains cheers for things done well. [continuing residential resurgence] - More downtown residential redevelopment is on the way. [creek-edge density] - Pioneer is working on a potential new building along the new creekwalk, with the potential to add great energy to the corridor. [greenbelt dreams] - a well thought-out proposal for a county-wide greenbelt that encourages smart growth while providing a cohesive network of trails. [quick+easy bicycle infrastructure] - a simple and effective way to add to the city's bicycle infrastructure.